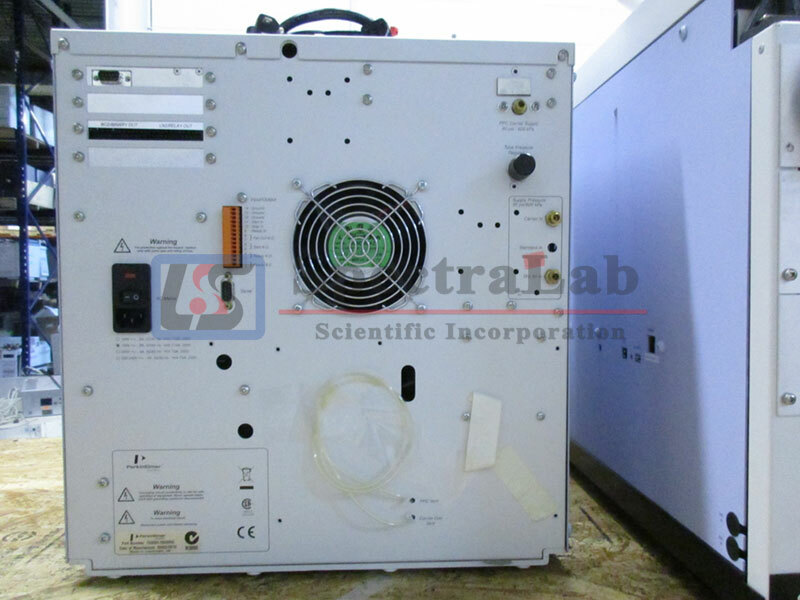 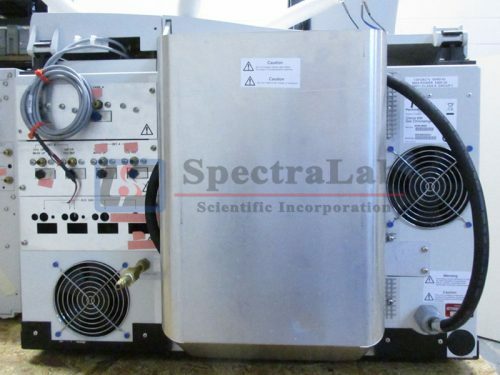 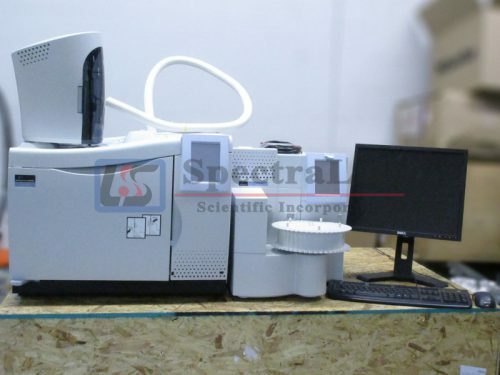 Perkin Elmer Clarus 600 GC with TurboMatrix 650 Thermal Desorber – Spectralab Scientific Inc. 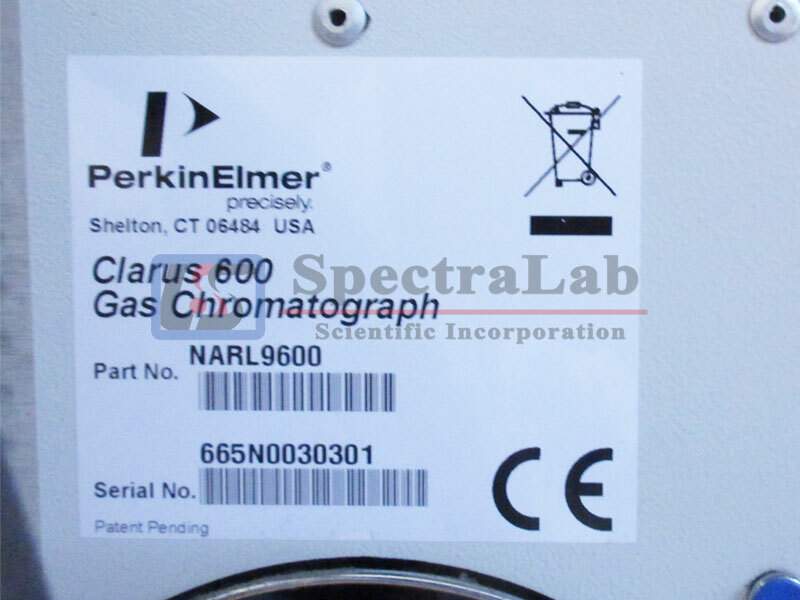 The Perkin Elmer Clarus 600 GC is sold out. 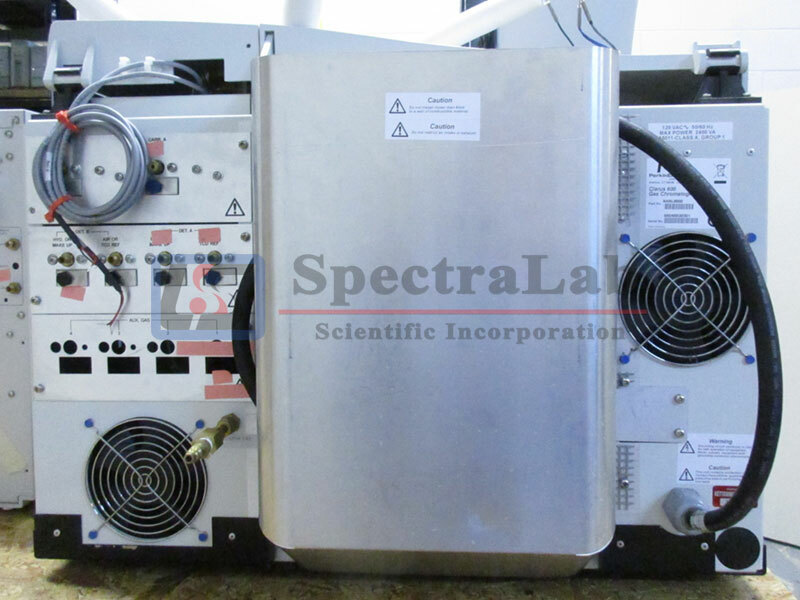 The TurboMatrix 650 Thermal Desorber is still available and in good condition. 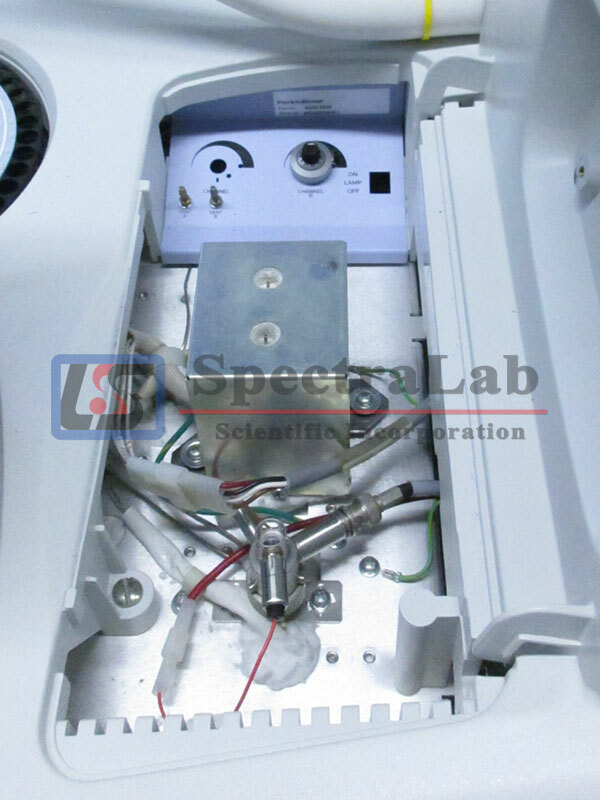 It has been tested here at SpectraLab Scientific. 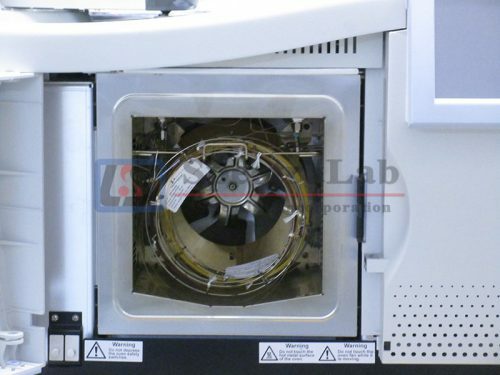 The TurboMatrix 650 incorporates PPC for enhanced ease-of-use, functionality and performance in an automated sample-tube handling system for unattended analysis of up to 50 samples. Concurrent desorption of the next sample while the current sample is undergoing GC analysis optimizes productivity. A 90-day warranty is included.